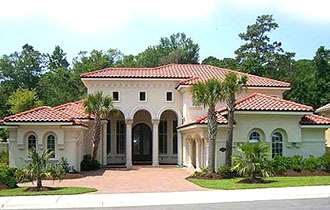 If Location is everything, then Grande Dunes is the best location in Myrtle Beach. Truly, those who value names, reputations, and exclusivity will find all this in the two-part community known as Grande Dunes and Grande Dunes Oceanfront. This resort consists of around 2200 acres of prime waterfront, golf course, and beach properties. 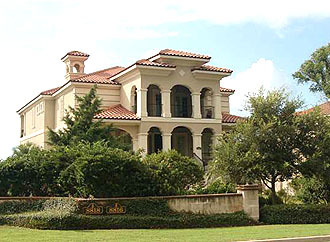 New neighborhoods continue to be added, and new homes are always available. 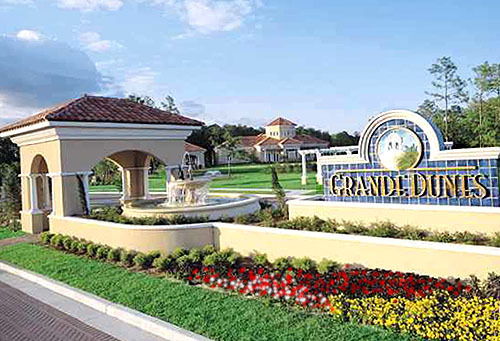 Read more about Grande Dunes real estate below. 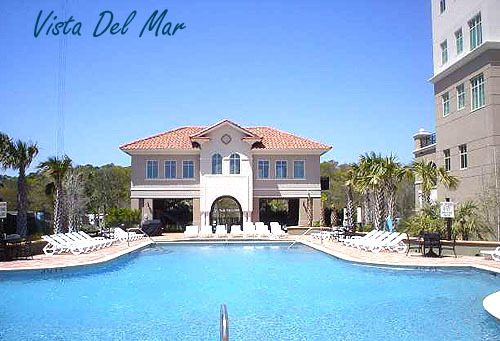 The resort centers around the golf course and gated main entrance on the Intracoastal Waterway off Hwy 17 Bypass. 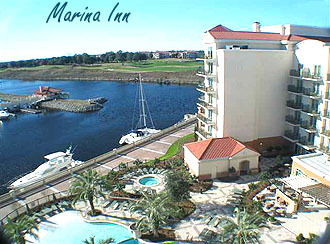 This part contains an amazing clubhouse, elaborate pools, tennis courts, boat access and marina, and a luxurious high-rise of condo-hotel units known as the Marina Inn Marriott. The hotel building also contains several bars, the Ruth Cris Steakhouse, and a full service spa. And this prime section is built around two 18-hole golf courses that have won numerous awards, and are situated amongst 34 acres of freshwater ponds and nature trails. There are many other communities and new ones being developed. For the most up to date information, contact us and let us take you on a tour of all that the grandest Grande Dunes has to offer.